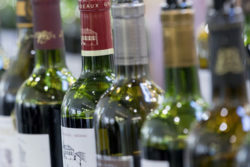 ProWein is the world’s leading trade fair for wines and spirits, the largest industry meeting for professionals from viticulture, production, trade and gastronomy. 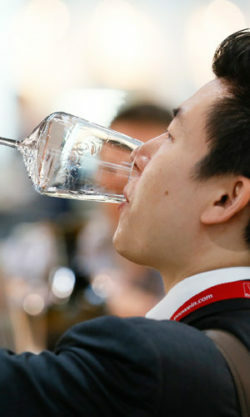 Every year ProWein provides three days of concentrated business and a highly promising ancillary programme. Since 25 years, ProWein proves to be the No. 1 event for the industry. Its success is based on a unique visitor concept and unbeatably wide range of products and services. Join ProWein in 2020. To another great year! The coming event of the ProWein family will open its doors from from 7–10 May 2019 in Hong Kong. 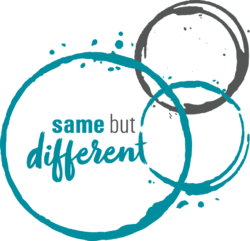 Again in an exclusive separate hall: ambitious producers of craft spirits, craft beer and cider presented their products in a trendy bar ambiance. The fizzz Lounge rounded out the offerings as a place to go for spirits specialists. The unique rise of ProWein began 25 years ago: with a concept that includes a deliberately controlled, sustainable growth, ProWein is the top-event of the industry. Now, if that isn’t a good reason to celebrate! Messe Düsseldorf is building for the future: With the new Hall 1 and the top South Entrance, as of 2021, ProWein can also shine anew. For three days, ProWein 2019 in Düsseldorf was "the place to be". A hot spot full of inspiration. See the statements and impressions of the trade fair. Book your “Ticket to the World” for your company’s success at several destinations: in Düsseldorf, Shanghai, Singapore and Hong Kong. The globally most comprehensive trend barometer of the International Wine Business is now available. Commissioned by ProWein for the second time, the Geisenheim University has again surveyed numerous wine producers, intermediates and marketers to summarize the most important facts and insights for the complete value chain of wine. Trends, events, articles and background reports on the world of wines and spirits. And every month another highlight topic in detail. ProWein asked: International sommeliers, renowned wine authors, selected bloggers and bartenders lift the curtain and present their trend themes.